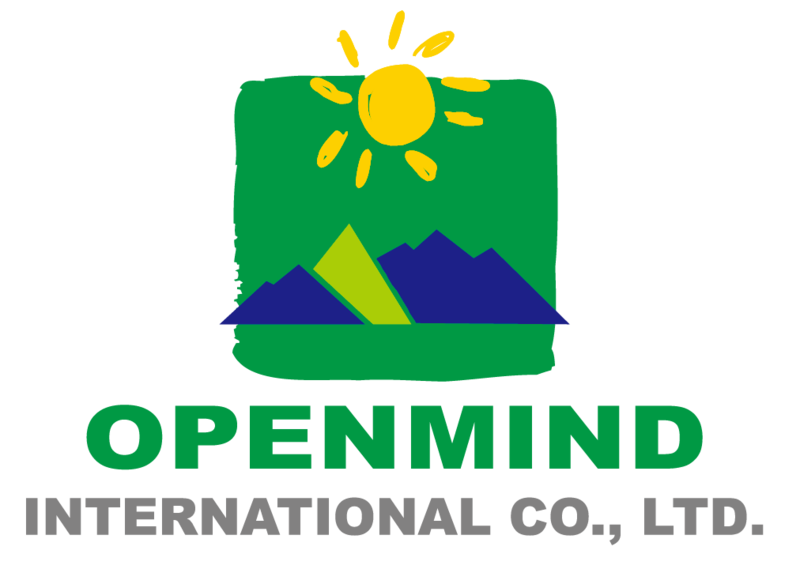 OPENMIND INTERNATIONAL CO., LTD was founded in April 23, 2003, with a mission to integrate biotechnology and marketing in the pursuit of a product to improve physiological metabolism. Because modern disease is mainly a result of issues related to our digestive system, we believe that by keeping our intestines at optimal performance, we enable our bodies to cultivate a strong, vibrant and youthful physique. To date, our product has helped over a million consumers to improve their physical wellbeing, address serious medical issues and live a healthier, active and happy lifestyle. In 2011, our acclaimed series of lemon enzymes were introduced into the market, propelling our company as the leader of Lemon Industry. We work in close cooperation with Taiwan’s University of Agriculture NPUST, and Germany’s TÜV Rheinland testing process certifies our product. Our Enzyme is water-free, sugar-free and non-acetic acid, created using our patented fermentation technology. Since our Lemon Enzyme product launch, it has continued to receive the highest praise from our loyal clientele and remains the best selling product in it’s category in organic shops and chain stores throughout the country. OPENMIND is composed of highly professional team members representing the very best in each of their fields of expertise, including R&D, Quality Control, Sales, Marketing, Exporting and Customer Service. We are committed to providing each and every customer with the very finest Enzyme products available today, thereby assisting in maximizing your health and wellbeing, today, tomorrow and throughout life’s journey.